Finding very early signs of life in Precambrian rocks is certainly a rare event because of the expected small size of specimens and the assumed fragility of the first organisms without hard shells. Microscopic analysis of sliced rocks is needed and the hitting at just the right spot on the lithosphere of our planet. 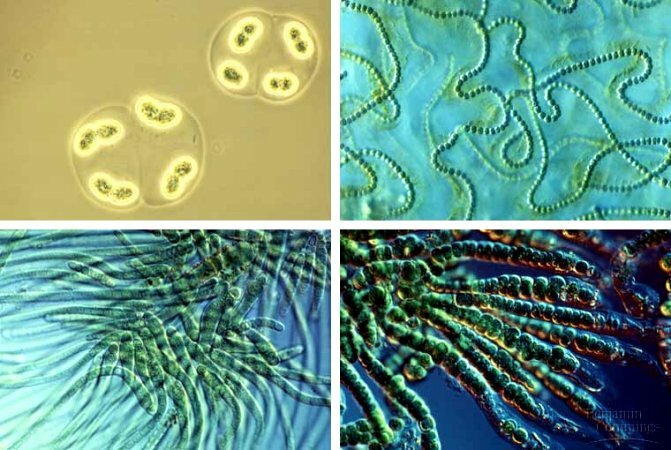 The discovery of cyanobacteria like organisms is particularly interesting since these cells use photosynthesis and produce oxygen. Life as we know it needs water and oxygen. The identification of very very very early life form dating to 3.5 Ga and realizing that it resembles cyanobacteria is quite incredible - literally. Our minds are trained from high school times to think in evolutionary paths. We would naturally agree that life must have started as some sort of simple organic soup with building elements for some amine-acids and gradually evolve through natural selection to more complex life forms. But how on Earth does life begin according to modern geological evidence with stromatolites suggesting highly complex processes of photosynthesis? Is this the beginning or are we still missing something? 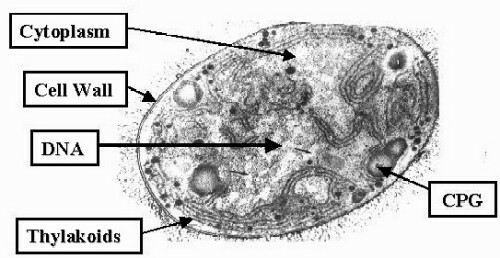 Cyanobacteria cell shows very intelligent design that nobody can deny even when rejecting natural philosophy of ID or theological claims. 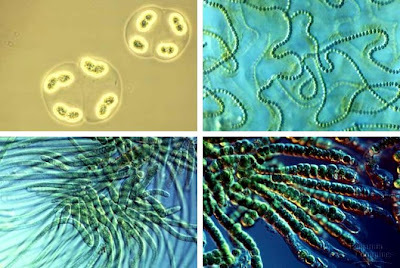 And God even planted oxygen producing bacteria - with clear associations about the future of our planet! We can justly call this intelligent life although in different sense then the SETI project researchers use it. The discovery of microorganisms from the Warrawoona Group basalt is relatively new and scientific discussion goes on with many new ideas thrown into the ring and new exciting findings from Early Archean steadily complementing the picture about the Origin of Life on Earth.